In a recent NHS report, Westminster City Council’s Kick-it stop smoking service has been recognised as the top performing in England. The NHS surveyed over 150 local authorities which provide stop smoking services in England and found that the Kick-it service achieved the highest success rate for people quitting at 5,529 per 100,000 smokers. The service also achieved the highest level of quit attempts at over 11,000 per 100,000 smokers. The report covered the period starting April 2016 to March 2017. 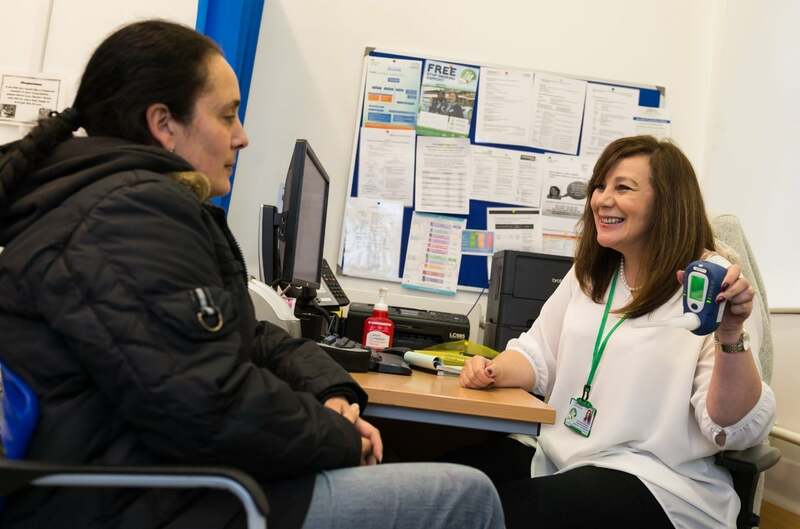 In addition, the report found that Kick-it service in London Borough of Hammersmith & Fulham is the third best service nationally, having the third highest number of people who have attempted to quit and successfully stopped smoking. Andy Emerson adds: “The success of the service is down to the well-trained team of core and partner advisors that are well embedded in the community. Residents can access our service at GP surgeries, pharmacies, hospitals, prisons and community based locations. We operate an enhanced focus in areas of deprivation where we reach the most in need communities’’. Kick-it is run by Thrive Tribe, which is a specialist healthy lifestyle and well-being intervention provider, delivering a range of services for local authorities and other organisations across the South East and England. For more information about Thrive Tribe and the services it provides, visit www.thrivetribe.org.uk or call 020 3434 2520.